As a coffee lover, you’re part of one of the most passionate communities in the world. Every day, millions of people all over the world wake up to the heavenly aroma of freshly brewed coffee and delight in the taste of the black gold. Millions of people live for the craft of coffee! 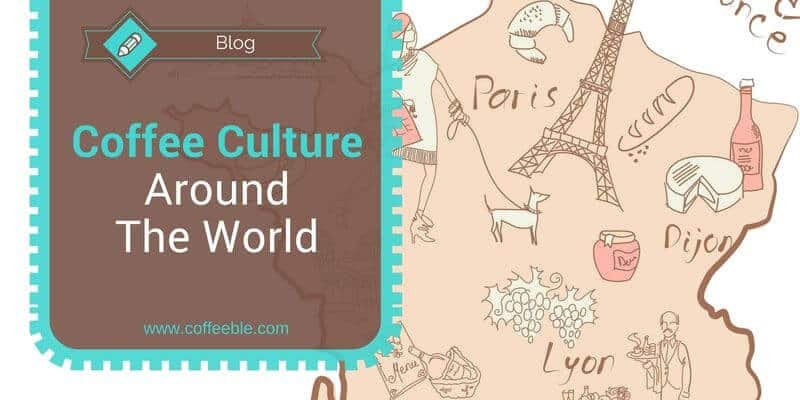 All over the world, coffee shops and cafes are more than just a place to get a warm drink. They are the hub of culture and conversation for locals and visitors alike. The below infographic produced by Espresso Works, shows us how coffee lovers all over the globe enjoy their caffeine favorite. 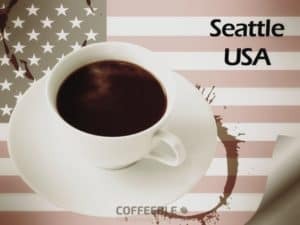 According to the United States Department Of Agriculture the world production of coffee in 2014/15 was 146.3 million bags. The export of coffee beans worldwide was 104.9 million bags. Consequently, it is no surprise that coffee is the second most traded product of the world. It’s no tragedy though to lose against the big guy. Do you know without googling what is number 1? Still, it’s amazing, that coffee outperforms commodities like natural gas, gold, silver, sugar, corn, wheat or cotton! Maybe you have never heard of it before, but it’s true that the most expensive coffee is coffee from poop. While new stories have emerged, that monkey poop coffee or elephant poop coffee has the new highest price sticker, it’s still the civet cat that earns the award of the most expensive coffee. 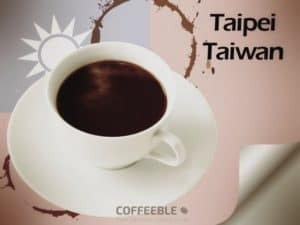 Monkey poop and elephant poop coffee are both estimated to be $300 a pound, but the civet cat coffee or Kopi Luwak price is a whopping $600 per pound! 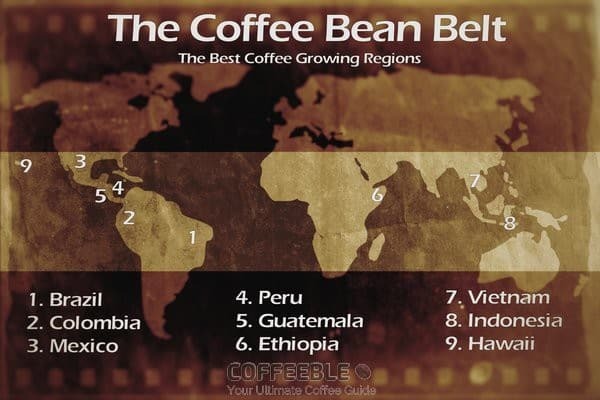 The virtual line around the globe called coffee belt includes those areas that produce the most and the best coffee in the world. Africa, Brazil, and Colombia produce more than 40 percent of coffee in the world. Hawaii is the only US state that produces coffee commercially. The largest cup of coffee ever was brewed by Caffee Bene in July 2014 in Yangju, South Korea. It was over 3700 gallons! Coffee shops are the fastest growing niche in the restaurant business. Therefore, it is no surprise that the worldwide coffee statistics shows, that we drink over 500 billion cups of coffee every day. The average worker in the US spends $20 a week on coffee. Coffee consumption, on the other hand, is a completely different story. 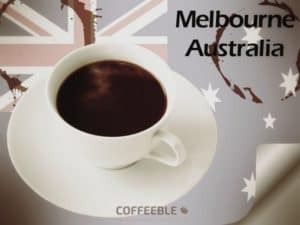 No matter where you’re located in Melbourne, it’s easy to find great coffee. In particular, Fitzroy is a village known for having cafés with highly skilled baristas. Coffee is a morning ritual in Italy and the café culture in Rome is always buzzing. 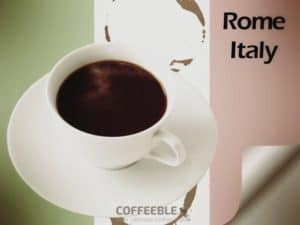 There is no such thing as coffee to go in Rome, with people instead preferring to take a few minutes to slow down to enjoy their brew at a coffee house. Seattle may be home to the mega coffeehouse chain that is Starbucks, but smaller specialty coffee shops thrive in the city too. You’ll find a whole variety of coffee shops in the city, both upscale industrial-chic and artsy hipster type cafes. Vienna’s charming coffee houses are an integral part of the city’s social experience. 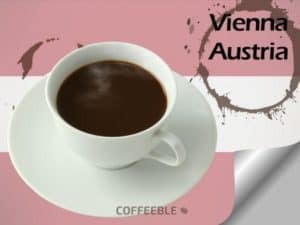 In fact, Vienna had its coffee shops listed as intangible heritage by UNESCO in 2011. Tapei has a nice variety of unique coffee shops. There’s a particularly strong café culture near the National Taiwan Univeristy in Da’an. One of the area’s more popular spots is The Puzzle Café, where friends can catch up over a coffee and a 500-piece puzzle. 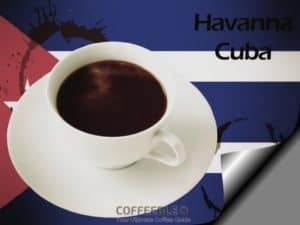 The coffee culture in Cuba is centered around cafe cubana, the full-bodied espresso served with sugar that accompanies nearly every meal. Havana’s Old Town is full of lively cafes and they are the best place to go if you want to get an idea of real Cuban coffee as well as traditional city living. Austria’s take on cappuccino.A combination of espresso and steamed milk, topped with milk foam or sometimes whipped cream. An East-meets-West mix of coffee and tea (and milk). This coffee drink may be served with salt or butter instead of milk and sugar (and a side of popped sorghum kernels). A foam-topped iced coffee drink, which is usually made with Nescafé instant coffee, cold water, sugar and evaporated (or regular) milk – and always served with a straw. An Italian-style espresso shot with a sweet brown foam on top called espumita.The foam is a result of the added raw demerara sugar. This drink is a simple espresso ‘cut’ with a small splash of milk. A sweet combination of equal parts espresso and condensed milk. This drink originated in Valencia and has since become popular throughout the country. This brew can incorporate a number of flavors including ginger, cardamom, nutmeg, cinnamon, sesame, cumin and cloves.